Aurorae Classic is definitely a great mat worth investing in as thousands of happy customers can attest. With it's low price and high quality it is perfect for beginners and intermediate yogis. Aurorae is the right one to buy for three reasons: it's durable, Eco-friendly, and can improve your Yoga because of the thickness, comfort, and non-slip grip. If you practice hot yoga though or if you are an advanced yogi you will be happier (and more stable) with one of these mats. Yoga is one of the best ways to gain more flexibility, develop core strength, and improve mobility. When I started Yoga, getting the right mat was always troublesome. The last thing you want is a mat that can't allow you to stay in place as you do difficult poses. Getting the Aurorae yoga mat would have helped me get the most out of my sessions when I first started practicing Yoga. 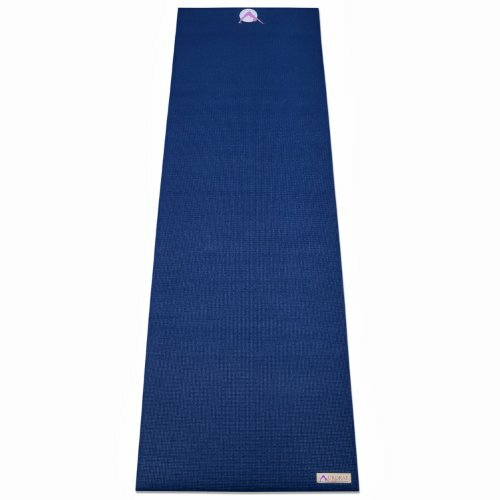 Here's my Aurorae Yoga Mat review to help you decide if this could benefit you and further improve how you practice Yoga. It's vital that you look for specific features before investing in a Yoga mat. The truth is that your mat can dictate the success of your practice. If your hand slips during a downward facing dog, you could be missing out on getting the full effect of that pose. I remember using an old dirty mat and barely staying in position during any difficult pose. The thickness can also dictate how you feel during certain poses. If it's way too thin, you could slowly damage your bones and cause further discomfort from the hard floor. You need the best mat to get a quality stretching session, dive deeper into poses, and get the most out of your sessions. Finding a mat that has proper cushioning, made with quality material, and has the right thickness can make a huge difference. The Aurorae has gained extreme notoriety over the last few years since they first launched in 2009. They have now branched out to offering fitness apparel, accessories, and further developing new mats. The brand was founded by somebody who overcame cancer, and they strive to provide natural products that are safe from all types of toxins. 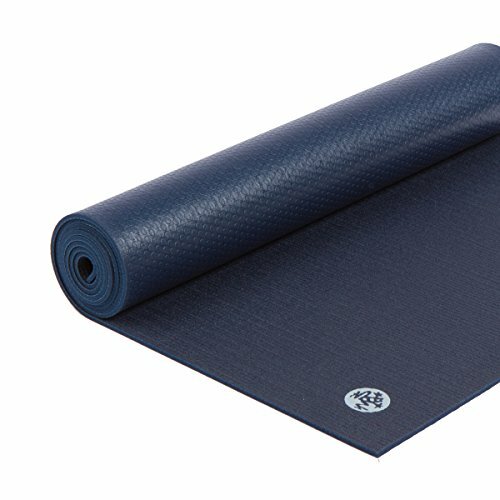 Aurorae's Classic Yoga Mat is by far a superior mat on the market. Its overall design, simplicity, and thickness can provide a strong surface for your sessions. Perfect Size And Thickness: This mat has a 1/4 inch thickness that helps protect your knees and joints when stretching. Going too thick can cause more further pain in the joints, and Aurorae knows that you need just the right amount of cushion to provide stability and get a good stretch without damaging the bones. It is 72 inches long and 2 inches wide, providing more than enough space for you to extend your body no matter what Yoga pose you are doing. This mat alone can help prevent injuries to your bones and joints by providing just the right amount of cushion. Eco-Friendly: Many mats have toxic materials that usually have countless gases that can potentially damage your health and increase skin conditions if not cared for. All-Purpose Mat: This mat works precisely enough to let you workout doing other activities. You can use it for Pilates, traditional stretching, and also make it your main place to meditation before and after Yoga sessions. Durable Material: Unlike some mats that can break down almost within a few weeks and lose its shape, this provides very durable material and can last for years. It can withstand any type of movement or stretching no matter what kind of poses you do. When you do difficult poses, you may stretch the nat too far and cause it to wear out, but Aurorae is very reliable and can provide a mat that can handle any movements. Other mats of mine would break down within two or three months, but this one can last for much longer. Non-Slip Design: The non-slip grip is the one benefit that can help prevent injuries and help you get the most out of each session. Now you can do any type of Yoga pose no matter how difficult it can be without worrying about your hands or feet not grabbing the mat enough. No Disgusting Smell or Scent: It can be stressful to deal with a mat that has an old smell when you open the box or take it out of the case for you to use in a class. This brand strives to create mats that don't smell weird or have lingering scents that develop. Just like you, I wanted to read more than just one Aurorae Yoga mat review to see what all the hype was about. There is more than 2,000+ five star reviews of this product on Amazon. Just a quick glance at all of the reviews will prove that this mat from Aurorae is the one brand worth buying your mat from. Almost every five star review explain that it's reliable, easy to maintain, and one of the best in the industry. This PROlite mat is definitely worth trying because of the lighter zero-waste design to provide comfort and quality. 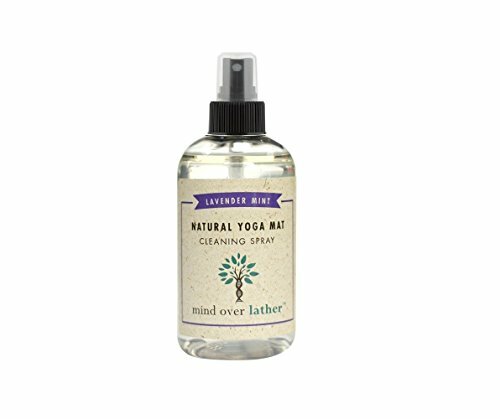 This is better than the Aurorae product if you want to do Vinyasa Flow and Hot Yoga. HOW WE ARE DIFFERENT - Our yoga mats are made of ¼" thick, high-density, memory foam that offers cloud-like comfort for your practice, but without compromising stability or balance. This unique cushioning experience can bring relief to pressure points like the knees, elbows, hands, and even the head, in various yoga postures. Practice COMFORTABLY, and all is coming. 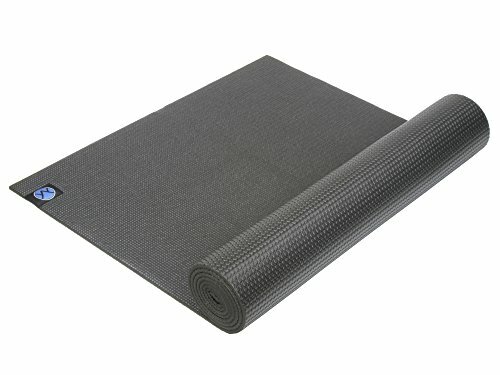 Priced the same as the Aurorae Classic mat, this Yoga mat provides high density memory foam that is also free from Phtalates and other harmful effects. It can help relieve pressure points and relieve joint pain. The "Ultimate Grip" makes it reliable and capable of maintaining your grip. The odor-free design helps avoid harsh chemicals from developing causing future scents from growing. This mat is also lightweight and is very portable to bring around wherever you go. 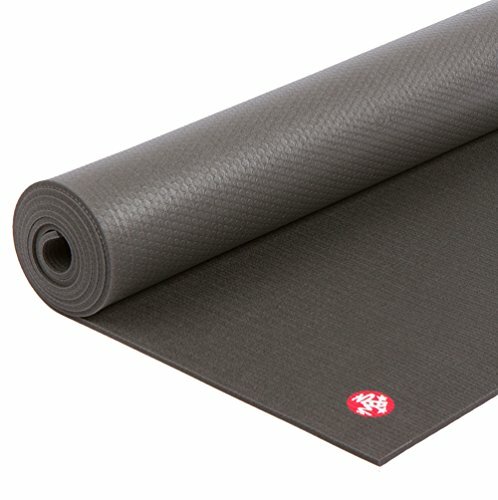 ​The other Manduka mat is definitely worth looking into, but this specific mat is the original mat. The comfortable cushion can provide you the opportunity to get superior comfort that helps avoid stress on your spine, hips, knees, and elbows from any hard floors. This specific mat is unfortunately almost $200+ dollars, and this can be a bit too expensive for you. The non-sticky and slip resistant features alone can still make this worth it to help provide additional stability no matter what kind of surfaces you stretch on. Despite these great Yoga mats, Aurorae's Classic mat is ultimately one of the best in the business. The Aurorae has truly gained amazing notoriety over the last few years. Their Classic mat is entirely worth buying if you want something reliable and can give you all the cushioned comfort you need. Doing Yoga can be very beneficial and provide you the chance to stretch efficiently with deep poses. Yoga can either improve your flexibility or make your body even more stiff, and this can all be caused by a bad mat.